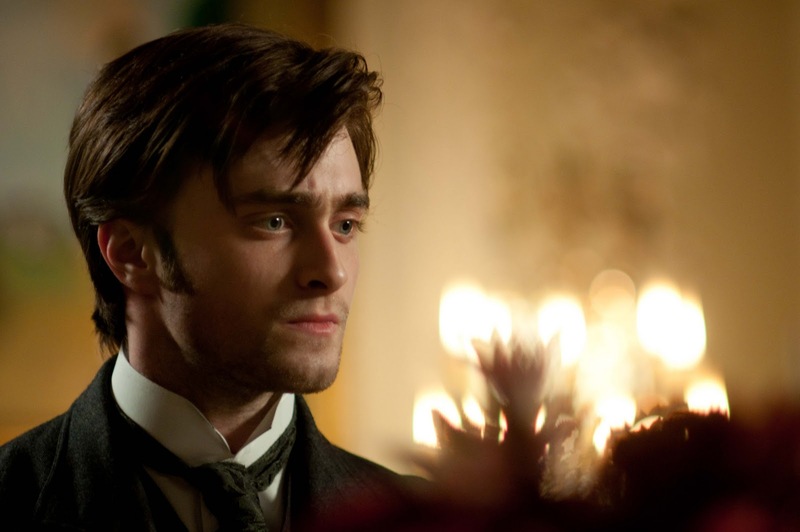 Daniel Radcliffe's new movie, Woman In Black, premieres tomorrow and there's a chance you can win tickets, sit with the stars including Radcliffe and Ciaran Hinds. I'm not running the competition (get you into a premiere? I only wish I could...), it's from the PRs promoting the movie. This being a style blog there is an inevitable dressing-up bit to what you have to do. It's simple, although the chances of winning are low. You turn up to the premiere - which is at the Royal Festival Hall - dressed as your interpretation of the Woman In Black. If you're very lucky you'll get chosen to go into a VIP fan area of the red carpet. Then the best dressed entrant is given a pair of tickets to the premiere and will be invited in. It really is as simple as that. Good luck - and if you're lucky enough to win, or send one of the kids along and they win, please tell LifeOver35 all about it!